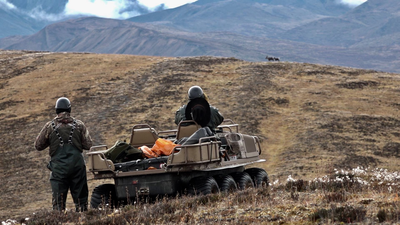 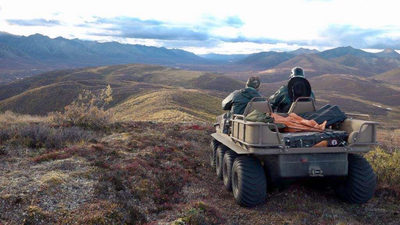 The ARGOCAT Outfitter 8x8 XTI is designed to take your outdoor experience to a whole new level. 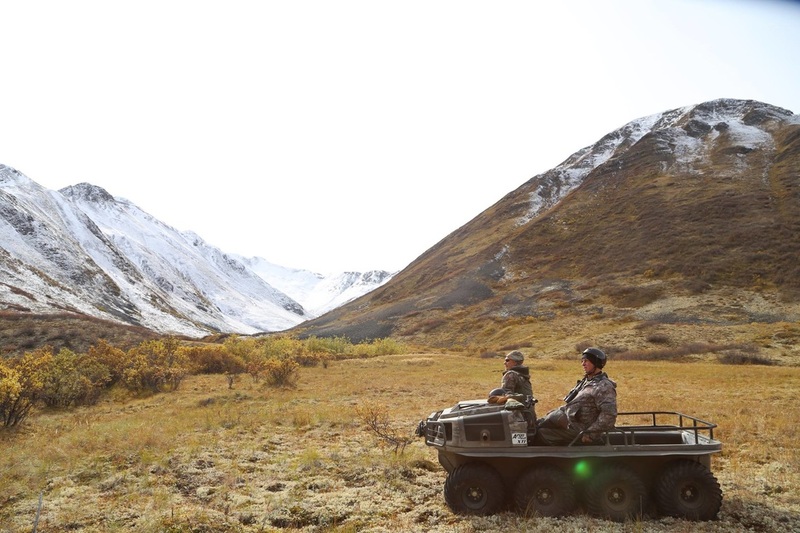 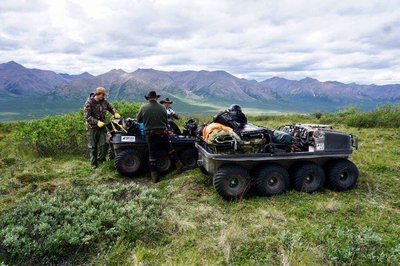 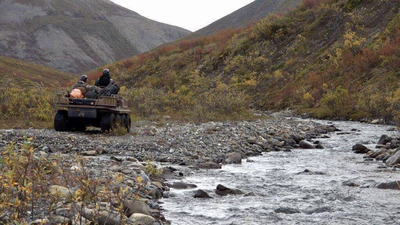 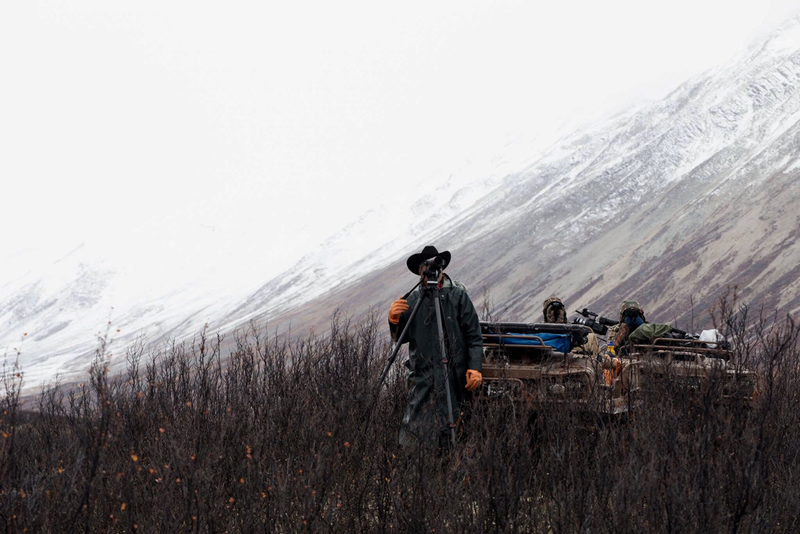 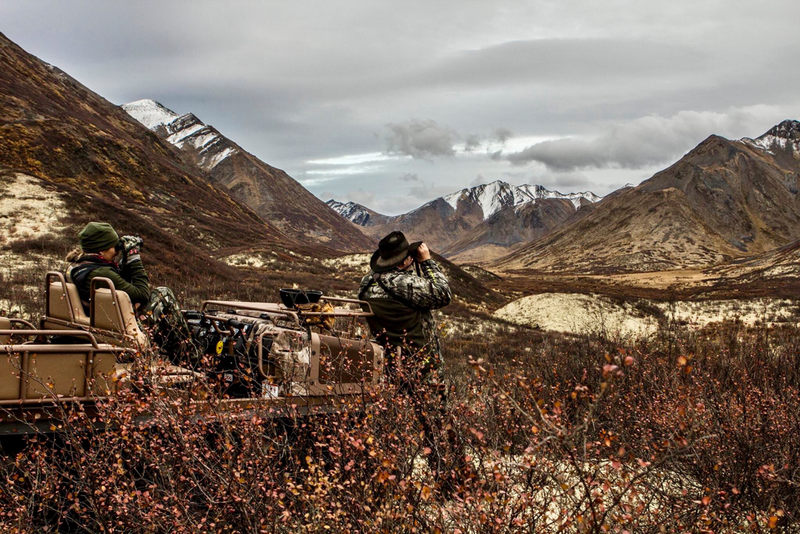 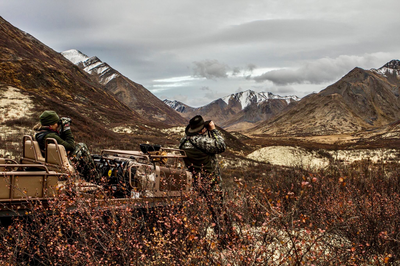 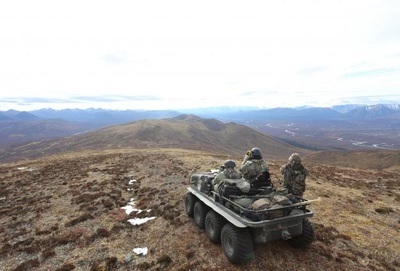 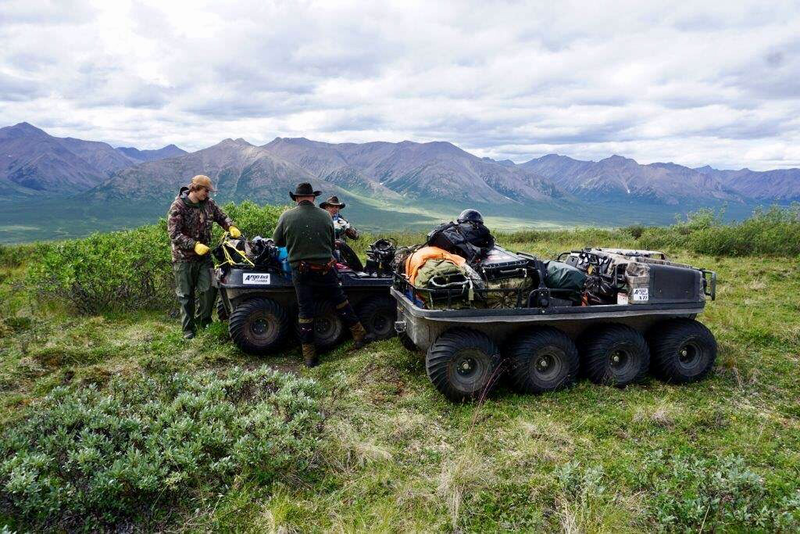 Designed in co-operation with the legendary big game hunter Jim Shockey, the ARGOCAT Outfitter is at home transversing the harsh wilderness that is the Yukon Interior. 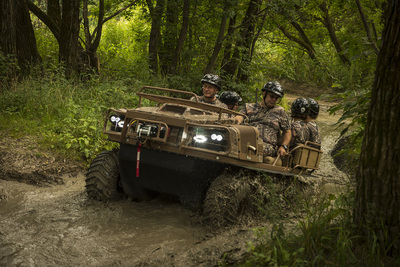 ​With the ability to carry 6 passengers or 544 kg on land, the ARGOCAT Outfitter is just as happy taking a leisurely tour around the countryside or retrieving the largest of beasts off any hill. 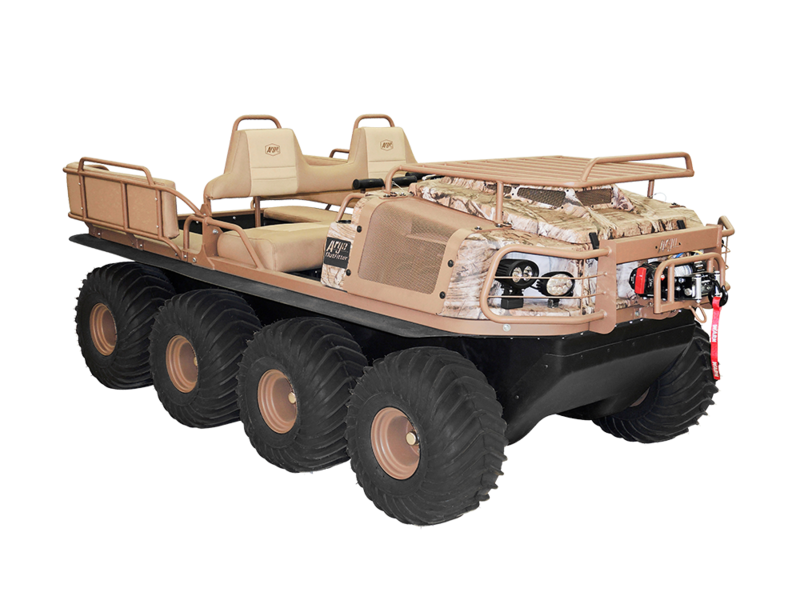 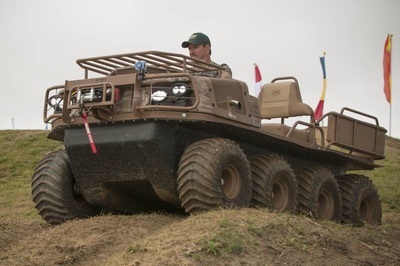 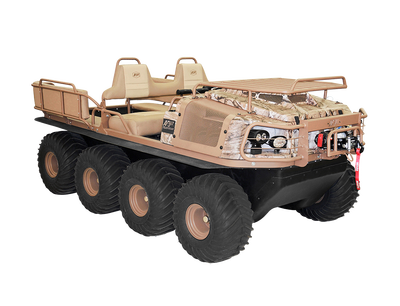 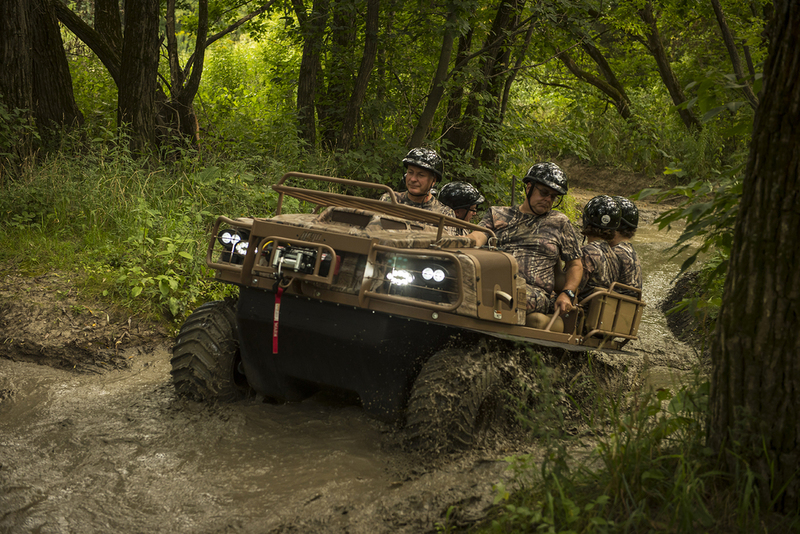 The ARGOCAT Outfitter is also fully amphibious, with a load capacity of 2 people or 318 kg on water. 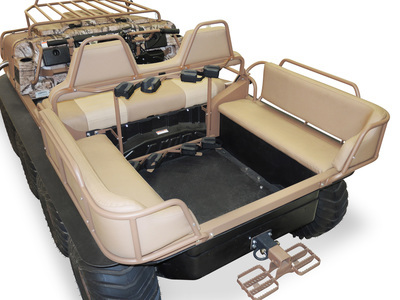 This allows you to transport your gear to any fishing spot over any terrain. 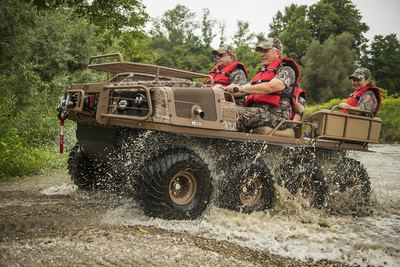 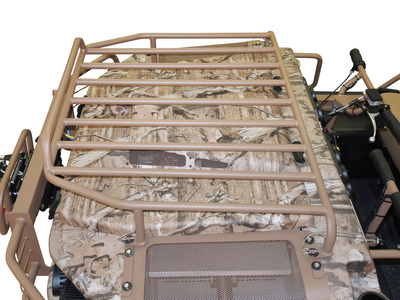 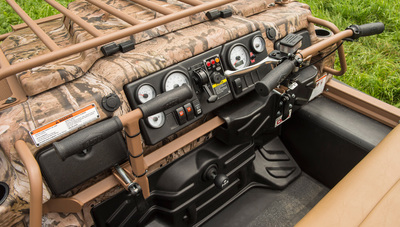 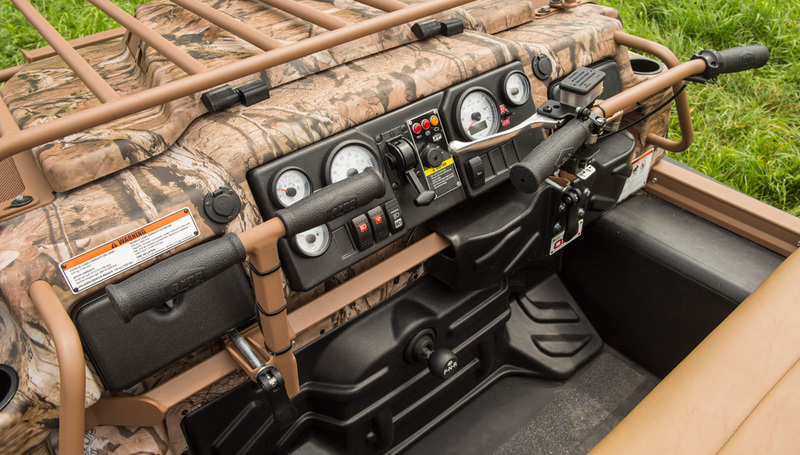 A wide wheelbase and low center of gravity gives the ARGOCAT Outfitter a class leading Static Stability Factor, the ARGOCAT Outfitter comes with a Sure Grip Gun Rack and an enhanced lighting package allowing you to go out and return safely.